For the runaway lovers in search of an unforgettable, unique experience, we are here to bring you an amazing team of passionate creatives dedicated to creating one hell of an adventure to celebrate your love. We understand that a big celebration isn’t for everyone but that doesn’t mean you can’t have an equally amazing day. Think mountain tops, river beds, forests, and more, our backyard is filled with endless jaw dropping backdrops. We are the team that will embrace the wind and dance in the rain with you. We customise all our packages to suit your individual style and requirements understanding that no two couples are the same. 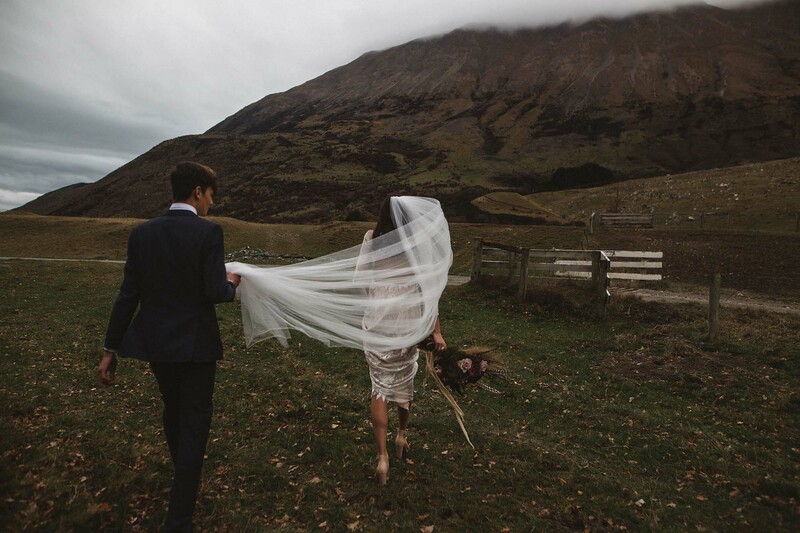 We look after your location and all the amazing suppliers required from photography, flowers, hair, makeup and more. All you have to do is bring your outfit, your wedding rings and wedding papers. Whether you know exactly what you want or you just want to rock up on the day, you can rest assured that we are the team you want to do your adventure with. We understand that everyone’s requirements are different, so if you have something unique in mind we would love to create it for you. Let us know your vision or specific requirements for each field below and we will create a custom package to suit.